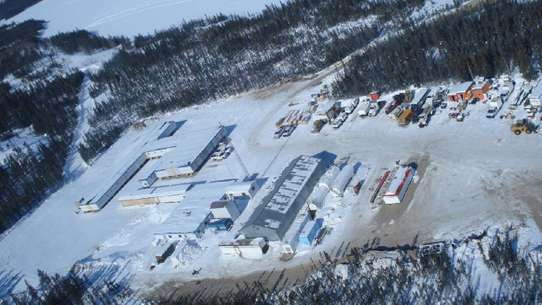 Willie calls the team into work on a Saturday afternoon for an HR training session, but the seminar quickly dissolves from unproductive to complete disaster. When Phil and Kay set out on a long drive to purchase a brand new washer and dryer, they find themselves lost on the outskirts of town. Unwilling to ask for directions, the trip home becomes an epic journey. 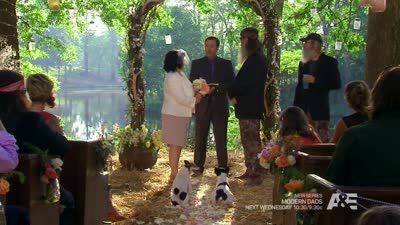 Everyone comes together to plan a surprise wedding for Phil and Kay, setting up a special ceremony on their land, which the whole family attends. Si distracts Phil and Kay by taking them on a “trip down memory lane” to different places that were meaningful in their relationship. John Luke and Sadie are getting some dental work done, complete with sedation, and it's up to Willie and Korie to take care of them through the process--including getting them back home safely. Phil goes to DC to recruit Jase and Jep to help him take care of a cottonmouth den and finds them emptying the contents of the broken fridge into trash bags. They set out to dump the trash but keep running into problems. 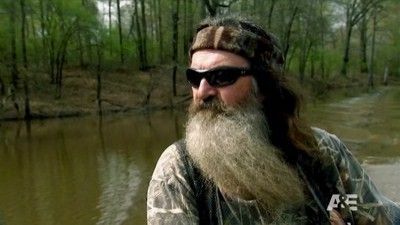 The Duck Commander assembly room gets an unexpected shakeup when a disgruntled Si decides to quit his job. But when Willie hires a replacement that clashes with the duck call room, Jase and the guys quickly become equally miserable at work. 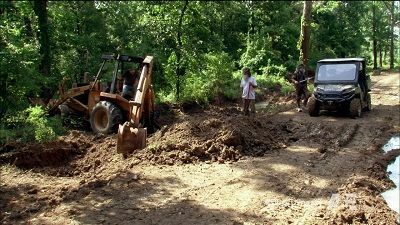 Meanwhile, Si turns to Phil for work out on the land, turning a routine levee repair into a complete disaster. 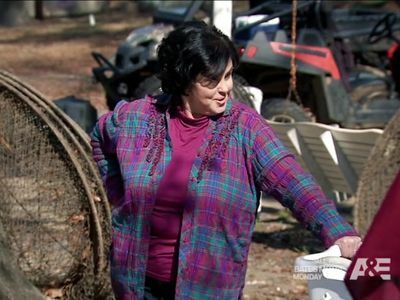 After Willie's son (John Luke) leaves Willie's pickup in the driveway with a bone-dry gas tank, Willie and Korie decide that it's time to get the kid his own car. 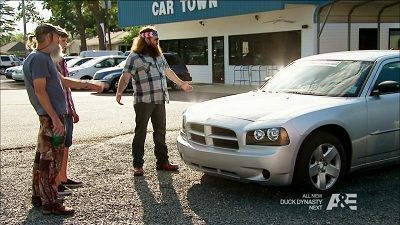 But without a car of his own for the day, Willie is forced to let Uncle Si drive them on their journey to find the perfect vehicle for the teenaged boy. Back on the family land, Jase, Martin, and Godwin make a mess of their fishing trip when a mishap puts Phil's boat at the bottom of the swamp. Willie's suspicious behavior from dying his beard to buying a new motorcycle, makes Jase come to the conclusion that Willie is having a mid-life crisis. Jase's help turns into a competition amongst the Robertson brothers to see who is most fit in body, mind, and endurance. Then, after discovering Phil and Kay's house has a mouse infestation, Ms. Kay convinces Phil they need a cat to help them rid the mice problem. After all their hard work, Willie decides to take the entire Robertson clan on a family vacation to Hawaii. But Willie's daily itinerary for the trip gets constantly undermined by the family's desire to participate in their own island activities. Jase feels being COO of Duck Commander entitles him to a new office. 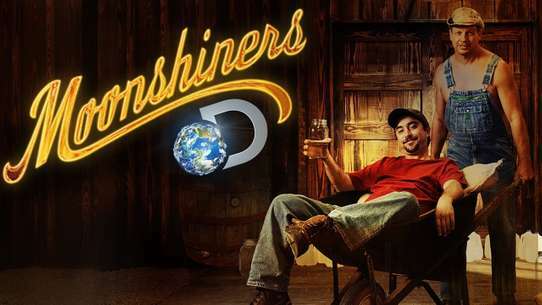 When Willie refuses, Jase hatches a plan to build one anyhow. Willie takes Ms. Kay and the grandkids to the petting zoo where Ms. Kay decides she needs Willie to buy her goats, just like she had growing up on a farm. But Willie's patience is put to the test when he returns to the warehouse to find that Jase has made some changes. When Willie is looking to hire a new assistant, Korie insists he interview her cousin, JD. 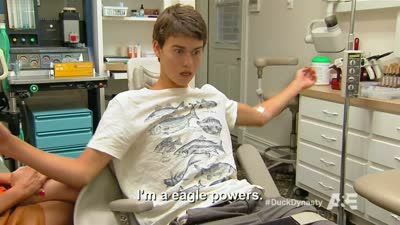 Willie is hesitant at first, but immediately hits it off with JD, who truly appreciates Willie's sense of humor; now, JD just has to win over the duck call room guys, who are wary of having another Willie in the office. 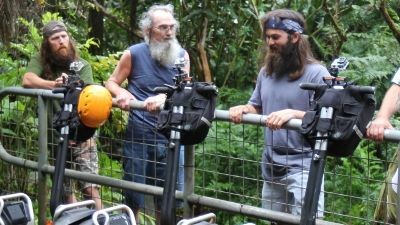 Meanwhile, when Uncle Si spends the day over at Phil and Kay's, Jep stops by with the kids to keep them away from Jessica, who has taken ill. To entertain the kids, Si takes them outside for a treasure hunt on Phil and Kay's land. But, in typical Si fashion, the treasure hunt has some interesting twists and turns, leading them to the ultimate treasure--fun! Willie finds his office in shambles and alerts the authorities that the warehouse has had a break-in. 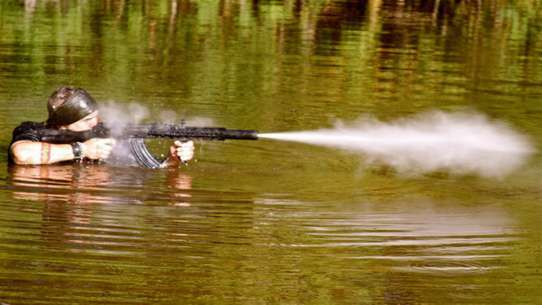 But soon Willie discovers that the culprit was his brother Jase, who needed supplies for an early morning frog hunt. Disturbed by his brother's ability to break in so easily, Willie installs a state-of-the-art surveillance system that he uses to become Big Brother to the duck call room throughout the day. At Phil and Ms. Kay's house, Willie's daughter, Sadie is sent to do house chores to help her unplug from her constant texting issues. 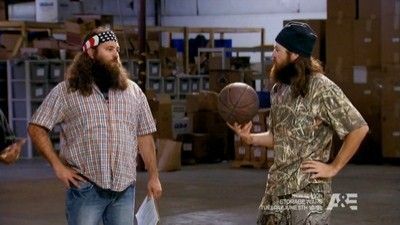 The Robertsons host a Halloween event at Duck Commander, where they all come together to transform the warehouse into a “scarehouse.” Everyone dresses up and Willie desperately tries to be the scariest, but none of the kids are afraid of him. The youngest grandkids help Kay make treats while Phil puts his own twist on Halloween decorating by making a jack-o-lantern with a shotgun. It's the 40-year anniversary of Duck Commander and the Robertsons celebrate with a redneck-style shindig. 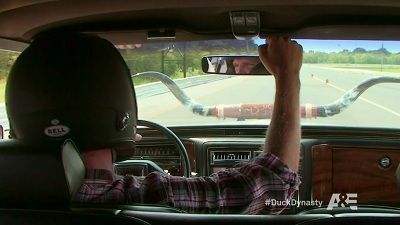 To top off the event, Willie decides to construct the world's largest duck call, to be revealed at the party.On the home-front, Ms. Kay is tired of the constant upkeep of their house and decides it's high time they spend some of their hard earned money on a brand new home, but house hunting is not Phil's kind of hunting. When Willie takes a business trip to Scotland to expand his duck call business, he brings the entire family along so they can reconnect with their Scottish roots. 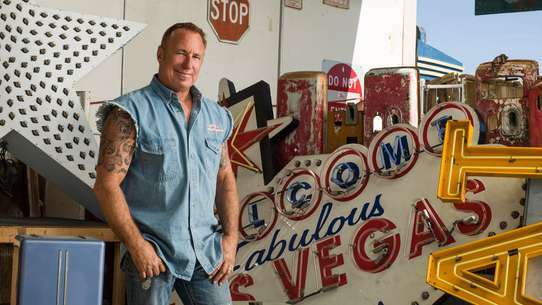 But when Willie organizes a bus tour to trace his family heritage, he discovers much more than he expected. 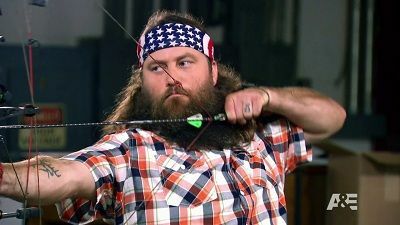 Meanwhile, Jase brings a group of people to the Highland Games and winds up participating, while Jep and Jessica try to sneak away for a romantic getaway, only to find themselves with Uncle Si in tow. 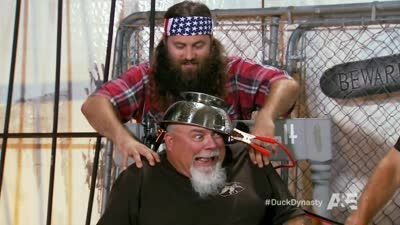 Phil and Si fill in for Willie at his kids' career day in school and give the children some lessons they'll never forget by telling gory Vietnam stories and dismembering a duck right in front of them. Meanwhile, Jase and the guys have fun with some late-night frog hunting at Willie's country club--until club security shows up. 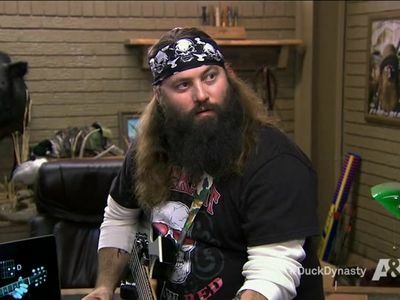 When a big business decision must be made affecting Duck Commander, Willie plans an employee retreat. But trust falls and rope courses are not the type of team building that will work for this group. 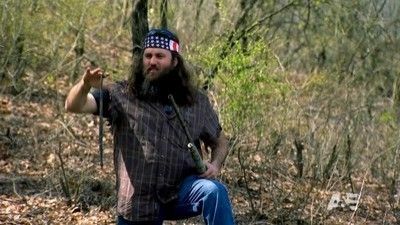 Phil steps in with the true Robertson way and gets everyone back to nature. 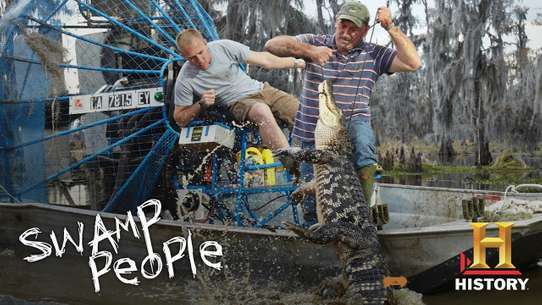 The camping trip gets derailed when Si stumbles on some giant snapping turtles! 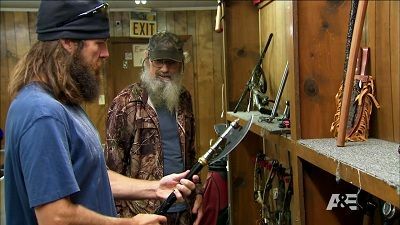 Willie receives a special gift from a Japanese business associate – a “priceless” samurai sword, which Willie keeps out of the hands of Jase and the guys. But when Willie leaves the office, Jase and Si can’t help but put the weapon to the test and soon they find themselves searching for a repair shop that can handle ancient Japanese steel. Back home, Willie and Phil decide to take his daughter Sadie out for some shooting lessons. After attending a local radio show as a guest, Willie sees an opportunity to host a show of his own. 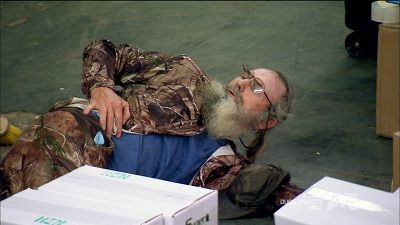 When the station gives him the opportunity, Willie makes the mistake of bringing Uncle Si on the air with him. 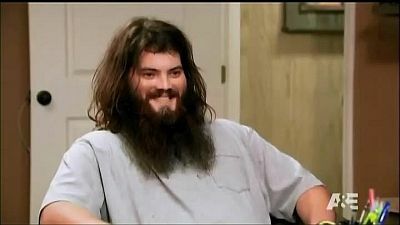 Jase gets fined by his neighborhood homeowners association for a multitude of local infractions, and decides to fight his case like a true Robertson. When Willie gets a soft serve machine for himself, he tells the guys they can't use it until they're done working. But when Jase thinks this is unfair, he takes matters into his own hands and finds a better object to use as motivation--an Argo ATV he buys on the company dime. Meanwhile, when Kay asks Willie for help with her old cell phone, Willie decides to buy her a more up to date device. But when Kay starts bombarding the family with text messages, Willie begins to regret this decision. 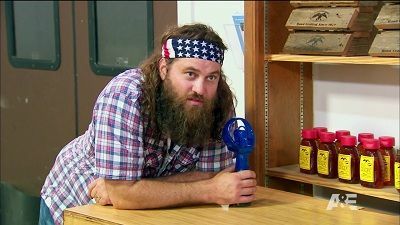 When a heat wave envelops West Monroe, the air conditioning unit at the Duck Commander warehouse goes down, turning the duck call assembly room into a boiling sweatshop. 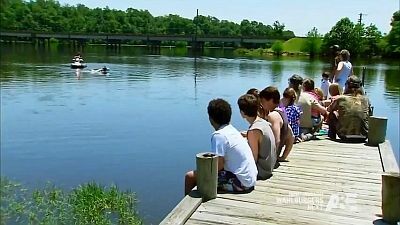 Desperate to cool off, the guys leave Willie behind and head to the local lake where they construct their very own redneck waterpark. Meanwhile, Willie hires the local Mr. Fix It, Mountain Man, to get the AC unit up and running once again, which proves to be a painstakingly slow process. Though Jase lost his wedding ring long ago, Missy decides it's time for Jase to replace it with a new one. When Jase is duck hunting, once again, he loses the ring and is forced to come up with a game plan to approach and appease Missy. 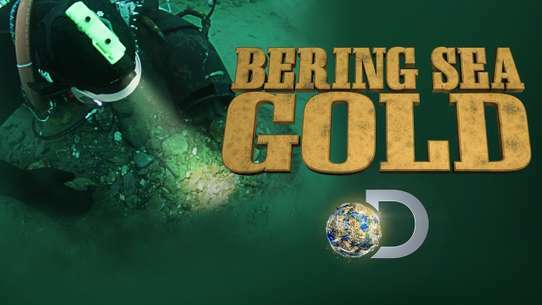 Trying to help Jase find the ring, Si goes back to retrieve his metal detector. But Si is distracted when he believes he found the treasure he buried in his yard years back when he returned from Vietnam.